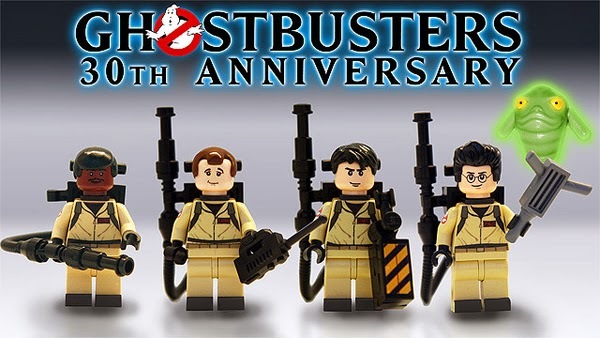 Kryptonian Warrior: LEGO Ghostbusters 30th Anniversary Set! 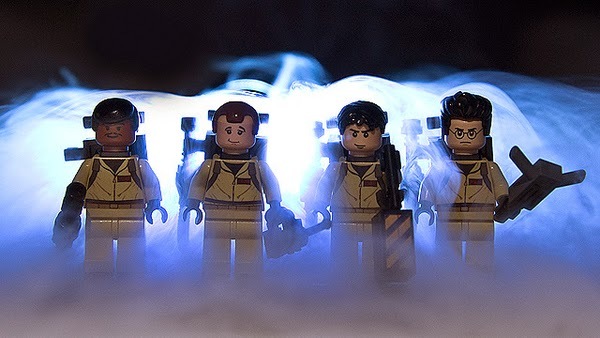 Last week LEGO announced that they will be making a 30th anniversary set featuring The Ghostbusters! 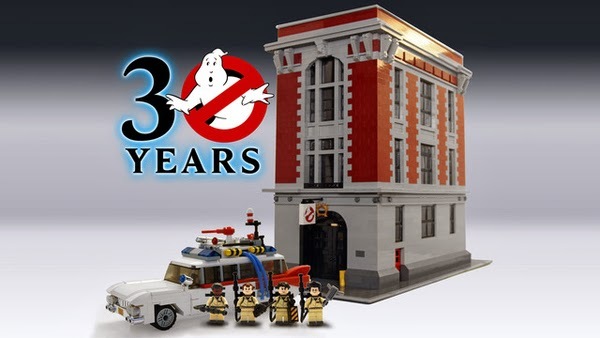 Although the final set hasn't been 100% confirmed the pictures below were released showing the 4 main characters of Venkman, Stantz, Spengler, and Zedmore along with the Ecto-1 vehicle, Slimer, and Ghostbusters HQ building. 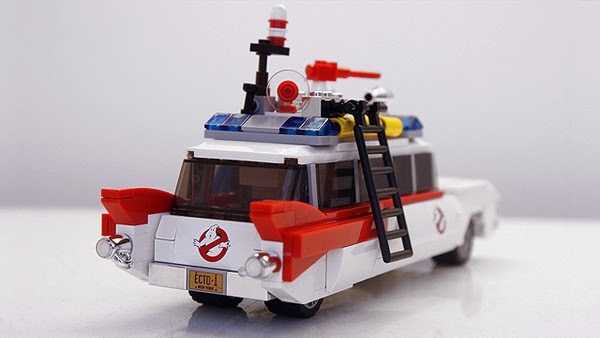 People went nuts for the Back to the Future Delorean set so I'm sure they'll love this awesome set too!